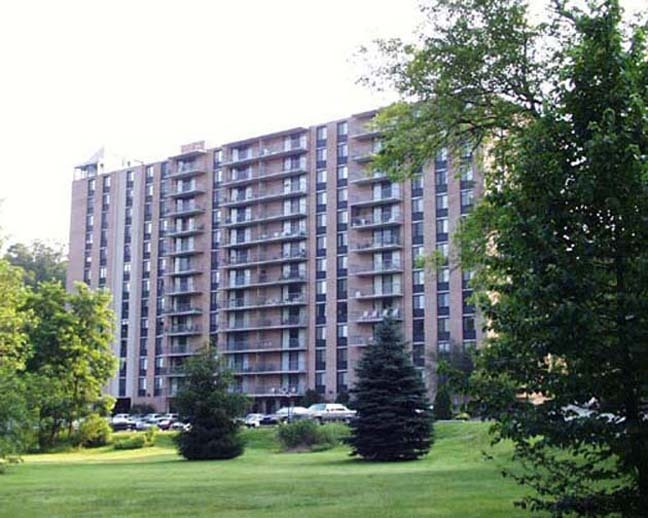 I’ve just listed the most remarkable unit at the Strath Haven Condominiums! I absolutely cannot wait to tell you all about it. BUT the owners are preparing their already lovely home to be shown! As you know, I like to pass the time with a Guess the Address contest. Since it would be incredibly easy for you to just guess unit numbers until you hit it I’m changing things up this time! I’ll give clues and info about the property. Your job is to share with me your favorite thing about the Strath Haven! Email me at carrie@dpwelsh.com and I will select a random winner to get a one year subscription (or renewal) of The Swarthmorean Newspaper! The valley (when Swarthmore was nothing but farms)! But the location’s beauty is unsurpassed. When you call it “home” and make it your new station! Tell me your favorite thing about life at the Strath Haven Condominiums to be entered into a drawing for a one year subscription (or renewal) to The Swarthmorean Newspaper!